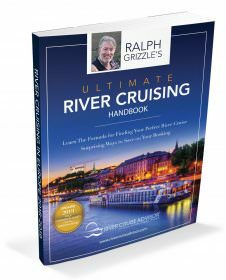 River cruising and barge trips are not the same, so don’t confuse these two great products. Barges typically are smaller, carry fewer passengers and cost you more on a per-diem basis. However, a barge vacation may be just what you’re looking for. Transiting these canals takes lots of time, as you pass through many locks that can takes as long as 20 minutes to pass through. But barge cruising is meant to be relaxing, and if you get bored, just hop on a bike or walk to meet the barge at another lock upstream. 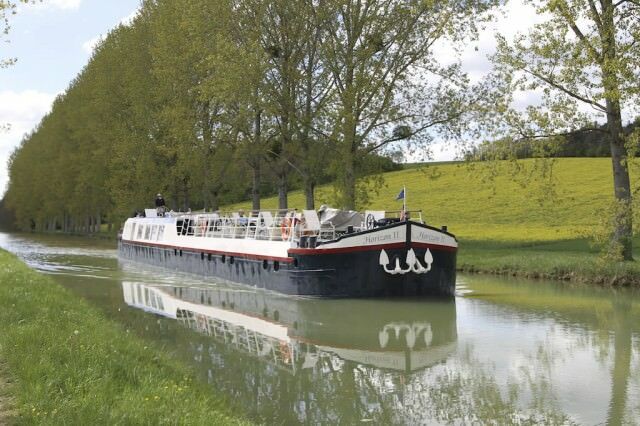 See my Barging Burgundy French Country Waterways Live Voyage Report. 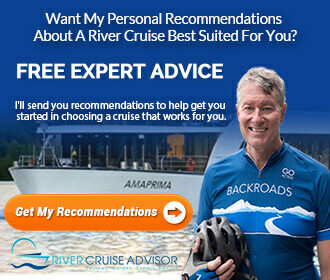 Also check out How River Cruises & Barge Cruises Differ. Looking for a truly scenic waterway with minimal locks. I welcome your suggestions. Please fill out our Get My Recommendations form. We need more info.